1. Wood grain which makes it look very natural and primitive. 1.Unique flower shape design, a fusion of classic and simple style, suitable for each places. 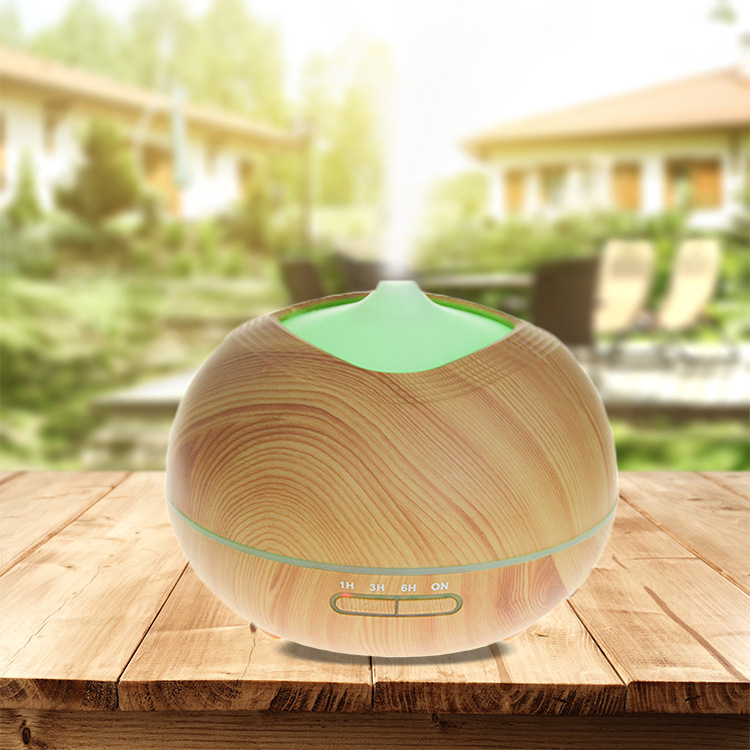 3.Ultrasonic Technology Keep essential oil 100% natural without burning or heating. 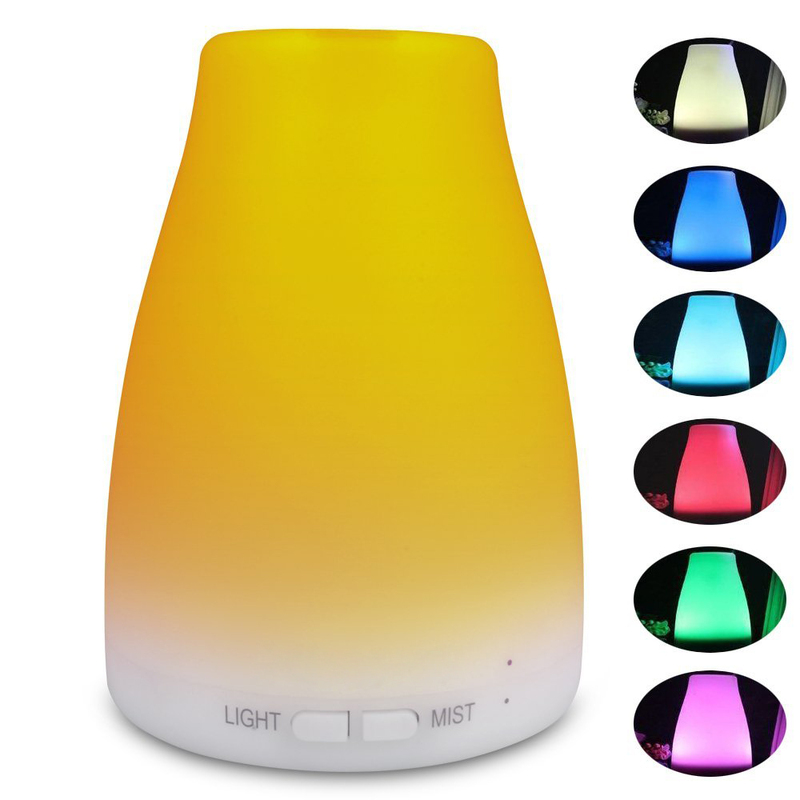 4.7 Color Changing Mood Lights – white, green, purple, blue, light green, cyan and red. 1. 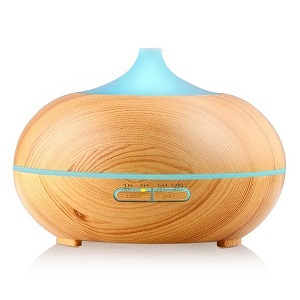 Please add water below the Max line, then add 3-4 drops of essential oil. 2. 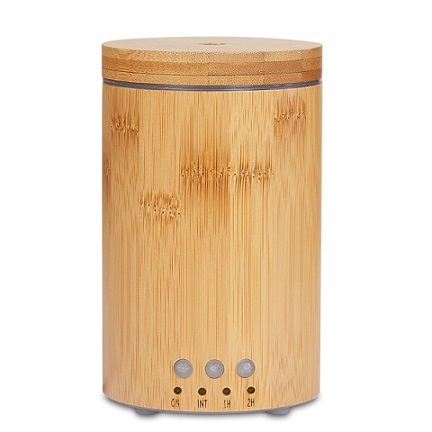 Don’t remove the unit cover to add water or essential oil during operation. If you want to do so turn off the power first. 1. Q: Do you have MOQ limit? if by customized gift box and logo printing we need at least 500 pcs. 2. Q: Can we order samples for quality checking before placing an order? A: Yes. A sample order is warmly welcomed. Only a small cost for samples and freight needs to be paid for. 3. Q: What is your lead-time? A: 3 working days for samples. 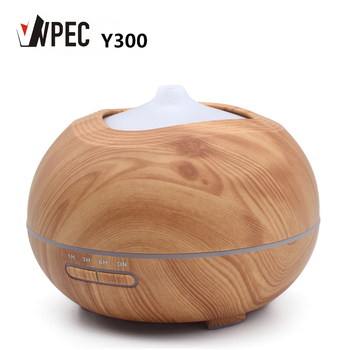 20days for mass production (more than 1000 pcs) depending on your quantity needed. 4. 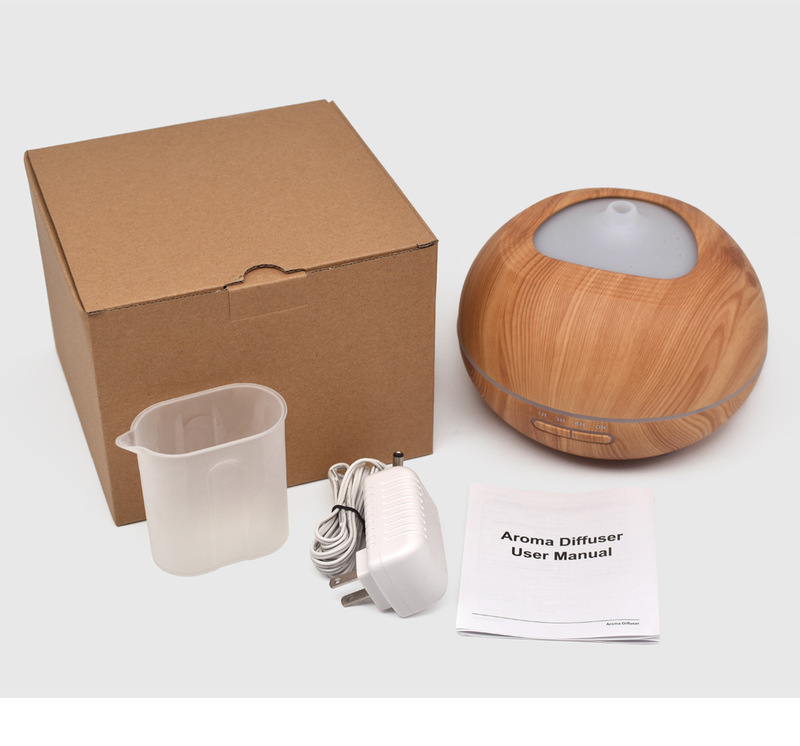 Q: Can you provide OEM/ODM service? A: Yes, we have professional&experienced to make it with a technical support team. For example, as OEM, you only need to provide us the shape design, we can make all the left work with our engineers. 5. Q: What are the payment terms? A: T/T, Western Union and Cash are all acceptable. 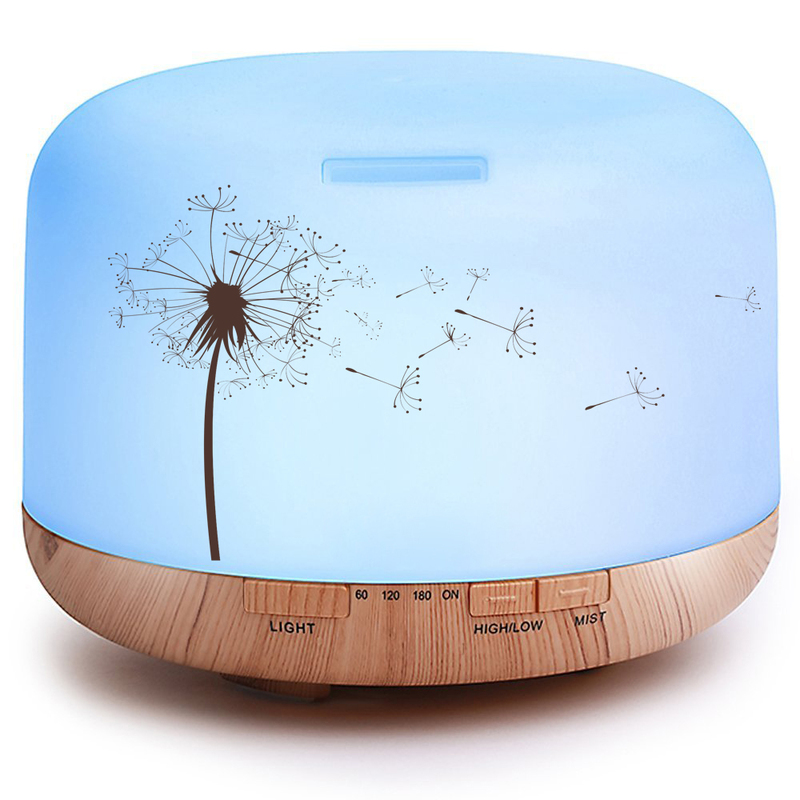 Generally, 30% deposit in advance before mass production, the balance before shipment. 6. Q: How can we be sure of your quality? 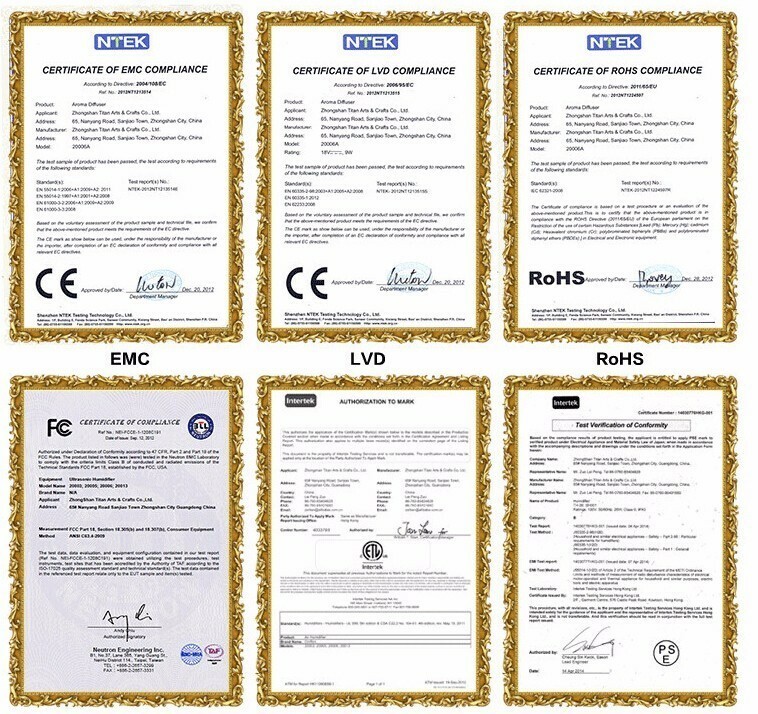 A: All our products strictly pass CE FCC ROHS certificates. Samples are availble anytime to check quality. Constant feedback from QC process during mass production will you be informed. Founded on 2011, Haojing Technology(shenzhen) Co.,Ltd has been cooperated with international micro-chip company, for example: Qualcomm Intel, CSR,ST, MTK, Skyworth, etc. 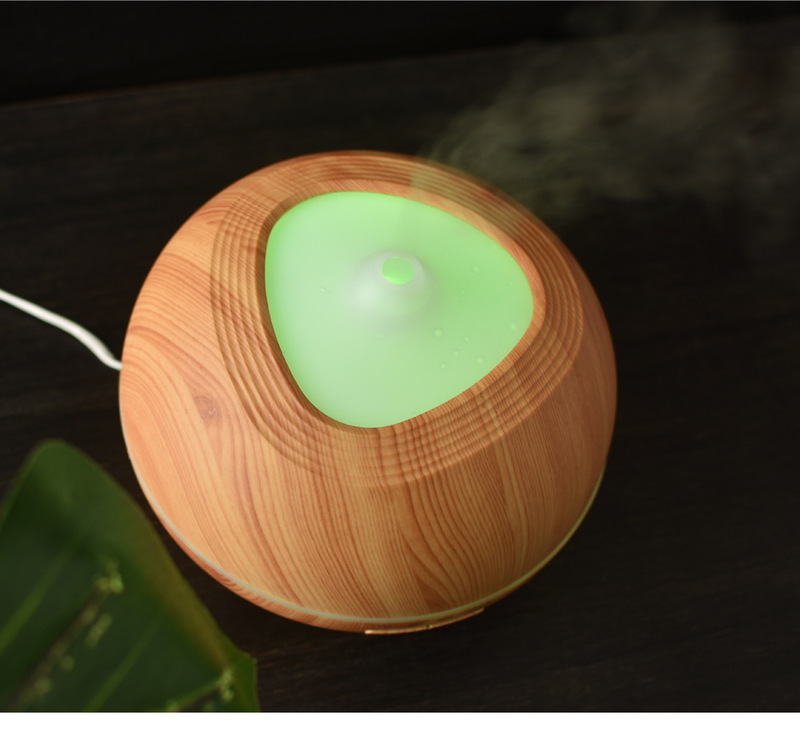 We are specialized in producing electric ultrasonic aroma diffuser and adheres to the "customer first, forge ahead, pioneering and innovation" business philosophy and the "customer first, quality first " service first" principle to provide superior service and innovative products for all customers. 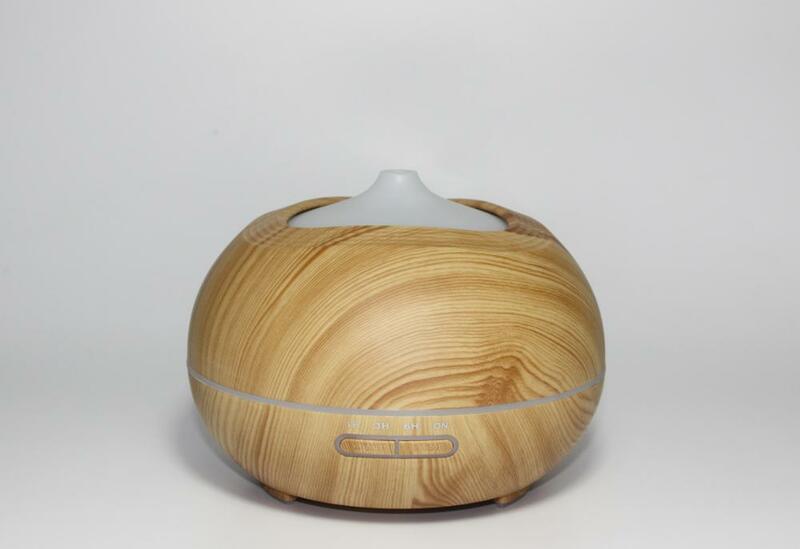 Our own factory has over 5 year experience and all of our product can be bpa free CE FCC ROHS approved. We emploees 100 experienced and stable workers, over 10 engineers and professinoal Research & Development which is strong at OEM project and updating new products, to meet high-quality and other specific requirement of customers. Also, we are high-efficient supplying 200,000pcs per month. 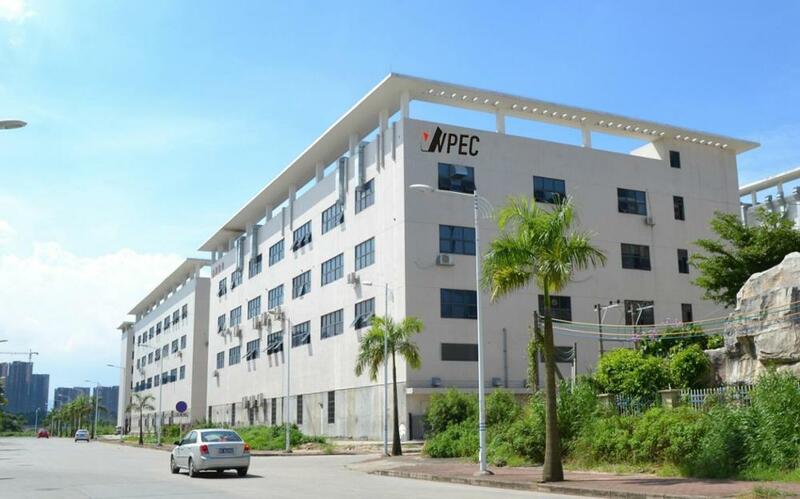 We devotes ourselves to promise customers: high quality products, reasonable&competitive prices, short production time and satisfactory after-sales service. 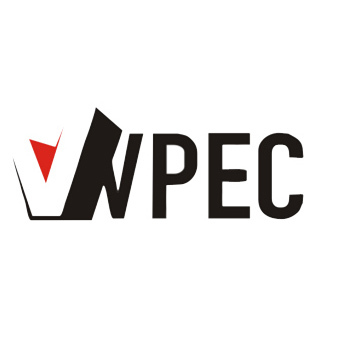 VVPEC has professional after-sale service. if you have any problem, please feel free to contact us. Within 3-20 days for normal orders. OEM and Big orders will depend on production time. Every single product goes through a strict quality control process, which includes our factories carefully inspecting and testing 100% of the units before shipment to our facility. 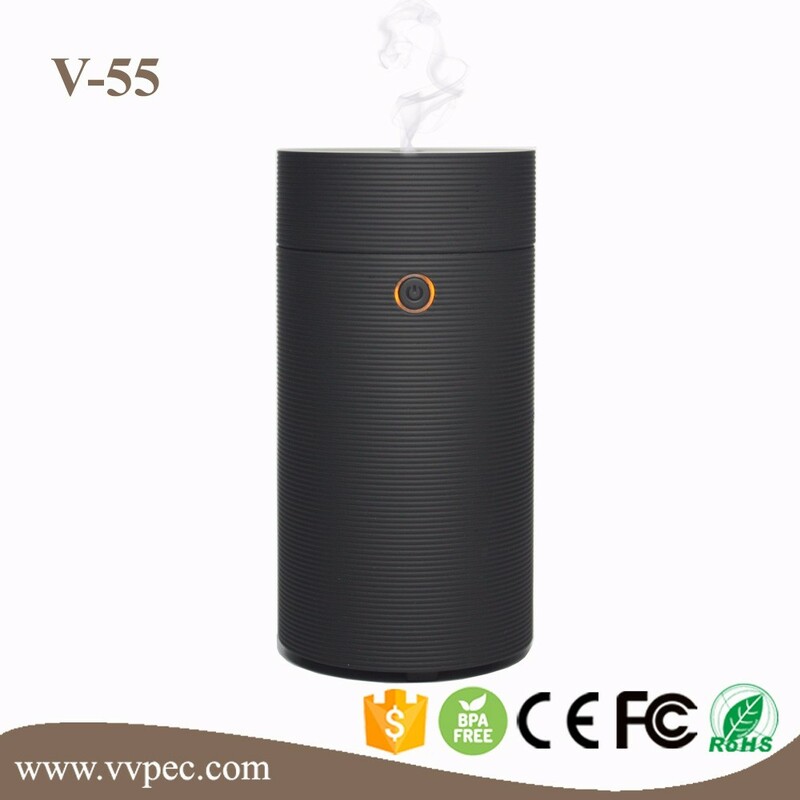 1)We are a direct and professional manufacturer specializing in electronic aroma located in Shenzhen. 2)The product inspection and QC in our production line is very strict and rigorous, which make our products with high quality and enjoy great fame in the market. 3)The price of our product is reasonable and competitive, which can very well help you compete against any other suppliers' product and help you occupy the market. 4)Customized package and customer's logo is acceptable. 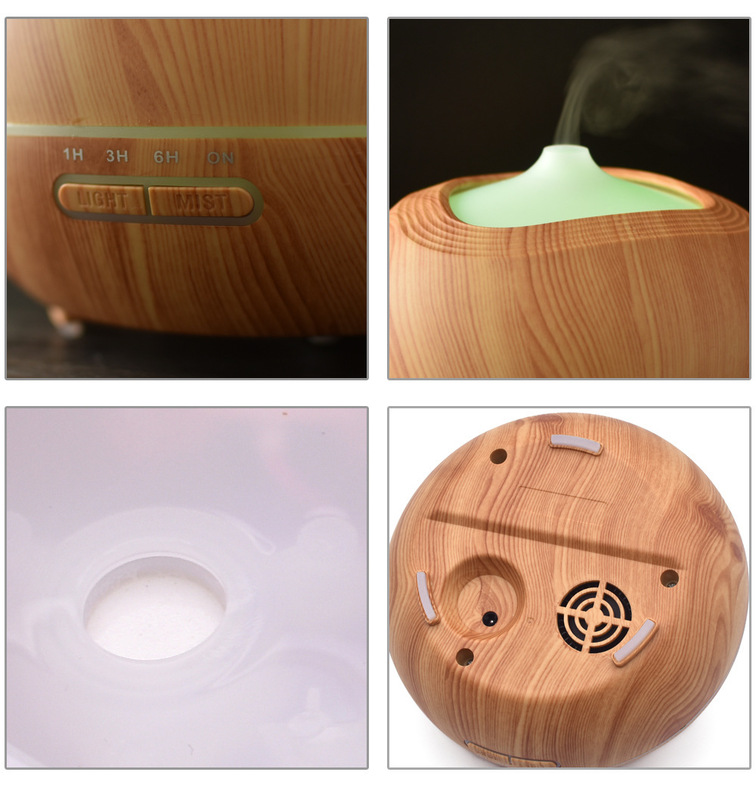 Haojing (Shenzhen) Technology Co., Ltd.